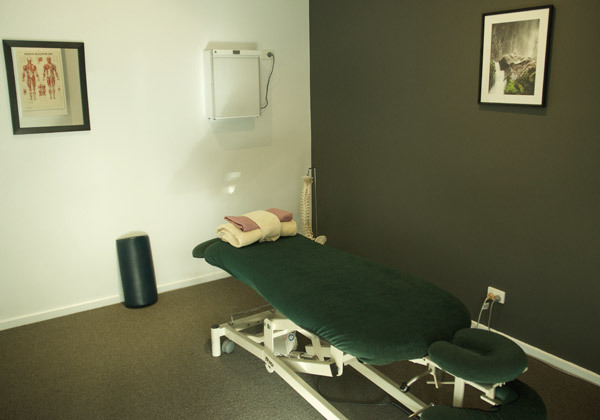 Ringwood & Warrandyte Osteopathy was established in 2002 by Osteopaths, Dr Richard Pearce and Sharni Leon. Their vision for the Clinic was to provide patients with the highest quality of Osteopathic care possible and to help treat “Injuries” and to maintain the “Health & Wellness” of the body. They are committed to offering patients a high level of care and professionalism while working towards good health and wellbeing. When injured it is important to allow your body to heal as quickly as possible, and more importantly as correctly as possible. It is important to treat and manage injuries early on to enable your system to get you back on track. Effective management and treatment in the early stages of an acute injury is the role of our practitioners at the Ringwood and Warrandyte Osteopathy. Maintaining ‘health and wellness’ is equally as important as treating an injury. By looking after our bodies and keeping ourselves functioning to the best level possible we are reducing the risks of future injury and illness. Osteopathic treatment, stretching and exercise, nutrition and healthy sleep are some of the ways we can be healthier and more productive in our lives. Our experienced Practitioners have refined these skills to benefit our patients with back and neck injuries, sporting injuries, pregnancy related conditions and other injuries. Osteopathic techniques can be selected and varied by the practitioner to suit individual patients so as to provide the best possible outcome to suit your needs as a patient, young or old. And we will aim to determine the cause of the problem to aid in your recovery and maintain your body health. In Australia, Osteopathy is a Government regulated Profession requiring a University Degree & Masters Program (5 year duration) plus yearly professional development requirements. The Osteopathic Education goals focuses primarily on our Melbourne trained Osteopaths working in private practise clinics like Ringwood & Warrandyte Osteopathy. All our Osteopaths at Ringwood & Warrandyte Osteopathy are members of the Australian Osteopathic Association.